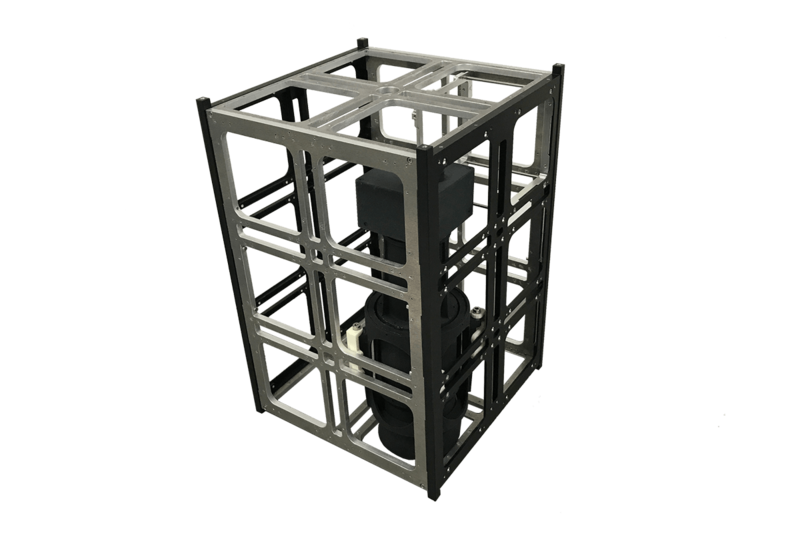 The ISIS 8-Unit CubeSat structure is developed as a generic, modular satellite structure based upon the CubeSat standard. 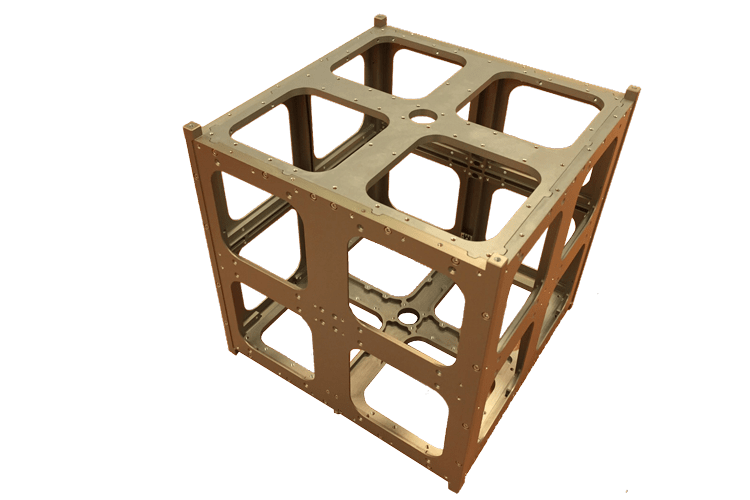 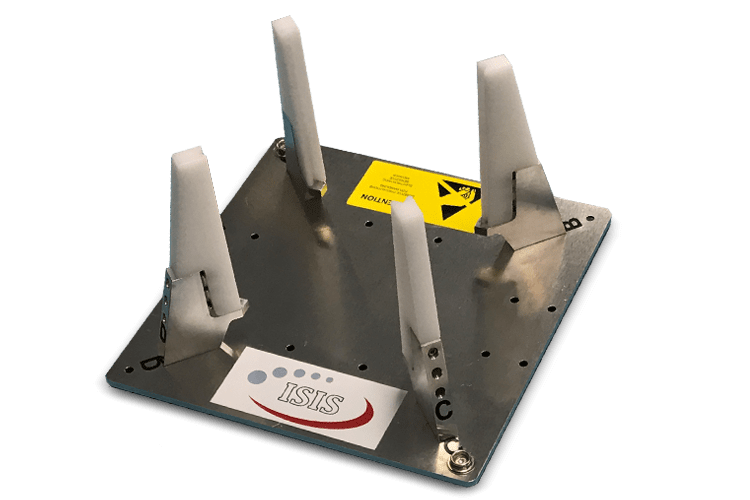 The design created by ISIS allows for multiple mounting configurations, giving CubeSat developers maximum flexibility in their design process. 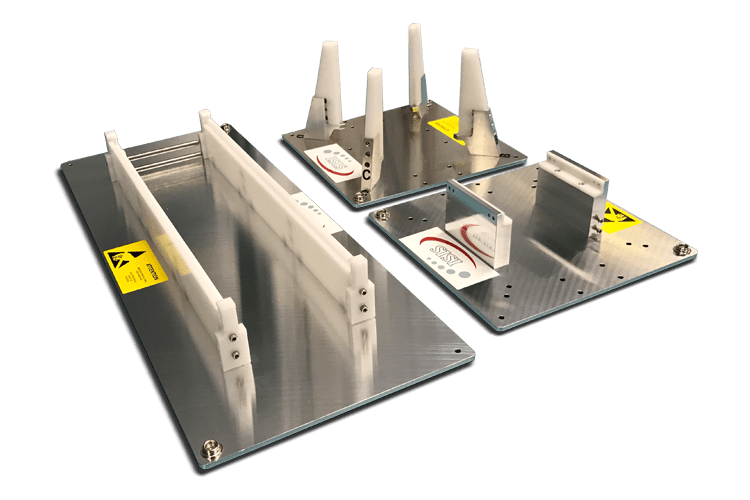 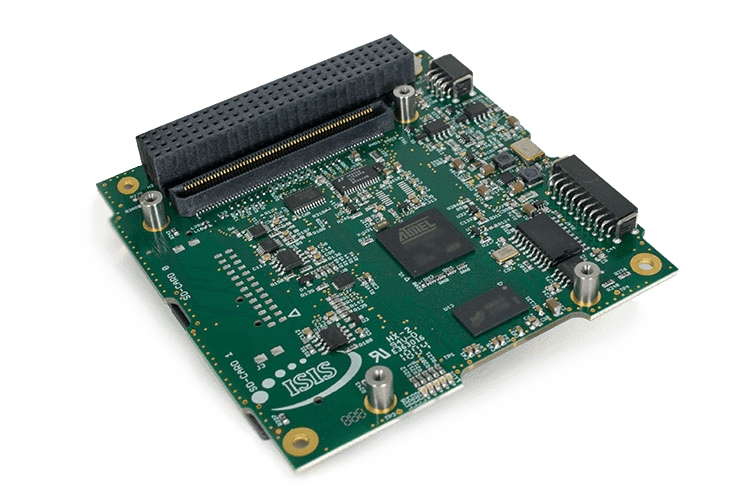 The stack of PCBs and other flight modules can be build up first in the secondary structure and integrated with the load carrying frames at the end of the process, ensuring accessibility of the flight avionics. 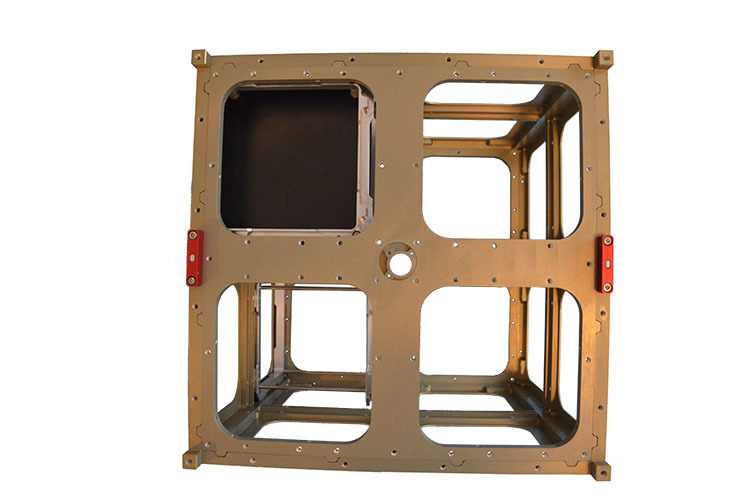 In addition, the use of a load carrying frame and detachable shear panels allows for access to all parts of the spacecraft avionics, even after final integration by removing one or more of the shear panels. 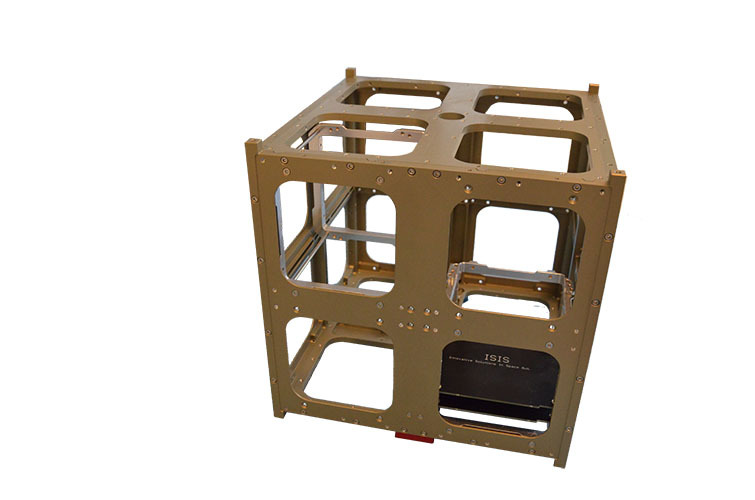 The modular chassis allows up to eight 1-Unit stacks of PCBs, or other modules, to be mounted inside the chassis.